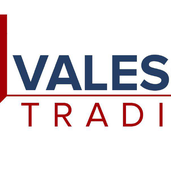 Über mich Valesco Trading Group is a private FX trading company based in Dubai UAE. We hope to post our analysis, trades, motivation and inspiration. Letzter Besuch •An Indian, based in Dubai, jewellery wholesaler & trader.